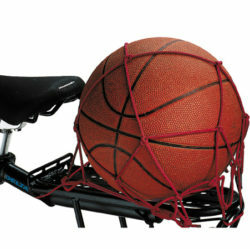 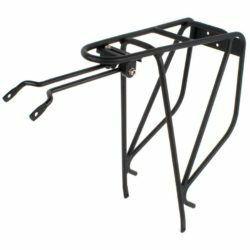 This black Topeak bike rack fits onto the back of a bicycle. 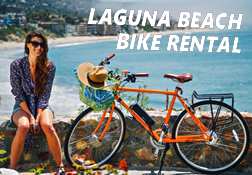 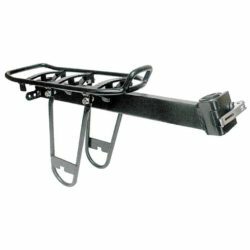 It has an integrated top plate for quick-mount MTX and RX trunk bags and an integrated fender top. 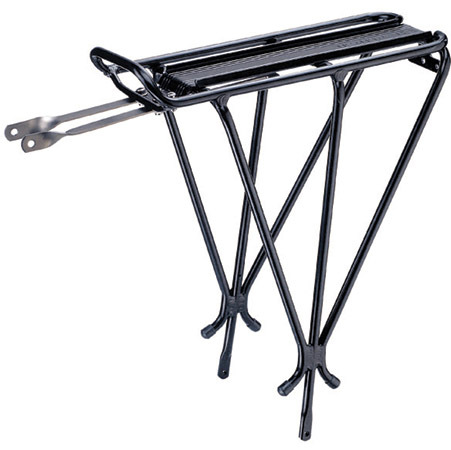 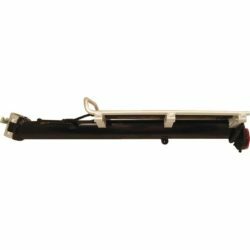 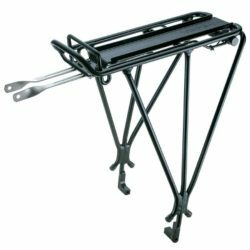 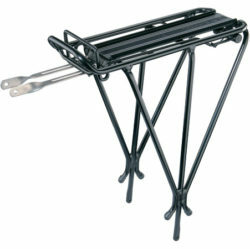 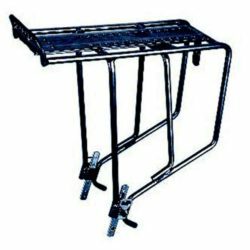 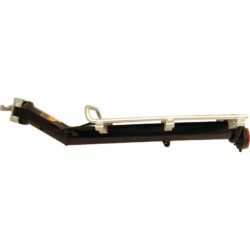 The rack features 6061-T6 alloy construction, weighs 625g, and holds up to 55lb.